We have Midbrain Activation software for Single and Multi user. Pre training of Midbrain Activation will be given in order to clear your MBA concept and it will give you a clear idea for midbrain activation workshop arrangement, marketing etc. For MBA workshop our trainer will come in your Country/ State/ City to conduct the main two days’ workshop. We assure you for successful workshop.Single user can use their software only for their purpose. Multi user system can work for own and for others also. Provide franchisee to any number of networks. We will provide you proper, safe and secure software for Midbrain Activation. Pre training can be done online or offline. Dr. Makoto Shichida who devoted more than 40 years of research into the functioning of the brain, actually uses the term “Interbrain” rather than Midbrain. We will keep to the use of the term “Midbrain “ as this has been popularized by recent developments. Middle Brain also called the mesencephalon, manages the function of both left brain and right brain. It is the portion of the central nervous system it is located below the cerebral cortex and above the hindbrain . It is a small region of the brain that serves as a relay center for visual, Auditory and motor system information. we are going to explain what actually it does. 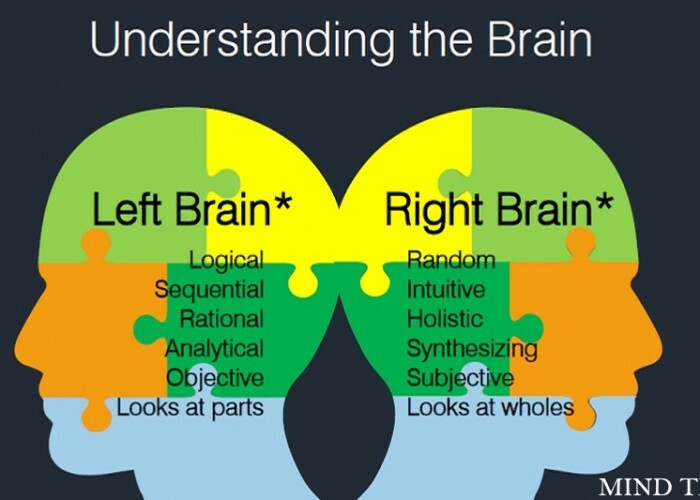 The middle brain is directly involved with motor and sensory function and any disruptions can cause irreversible damage active middle brain could link left and right brain and also help children to use many higher functions of the right brain easily. WHAT IS MIDBRAIN ACTIVATION PROGRAM? An robust direction that boosts your child’s finding out potential, and unleashes your little one’s hidden expertise beyond creativeness. It’s about proper brain Activation it is an accelerated studying program motivated by means of Maria Montessori, Glenn Doman, Makoto Shichida, Tony Buzan and plenty of others. It’s a soft however strong approach of activating each hemisphere of the mind to : speed up finding out spark off photographic memory Promote excessive pace reading. Make early learning fun for each youngsters and mothers and fathers. Enhance a couple of intelligences that at the moment are predominant requisites to excel in the new millennium. Kids, who have attended the Blind-fold method direction, exhibit fantastic hidden knowledge. They can sincerely ‘See’ and ‘read’ making use of their brainwave signals. It is going to sound implausible to start with. Nevertheless, after getting witness your little one and different kids displaying this capacity after the path, you received be surprised anymore. It’s about your little one’s direction to Genius. A Genius is a man or woman with high-quality mental ability, with remarkable advantage, air and ordinary skill. Your youngster can now have the capacity to function on this realm by activating the mid-brain functionality. A robust path that boosts your little one’s finding out capability, and unleashes your youngster’s hidden advantage past creativeness. Youngsters, who’ve attended the Blind-fold system direction, show unbelievable hidden skills. They are able to basically ‘See’ and ‘learn’ utilizing their brainwave alerts. It is going to sound fantastic at first. Nonetheless, after you have witness your child and different kids showing this potential after the path, you received be amazed anymore. Speed studying and basic intellect-Mapping idea what is the Science behind the programme? The late eminent educator, Dr Makoto Shichida committed 40 years of his existence to explore the capabilities of children and validated his research with the aid of developing greater than 450 Shichida centres everywhere Japan and only some outside. I see so many organizations on the internet delivering Midbrain Activation India guides We have now years’ experience in Midbrain Activation India industry and studying human energy vigor.